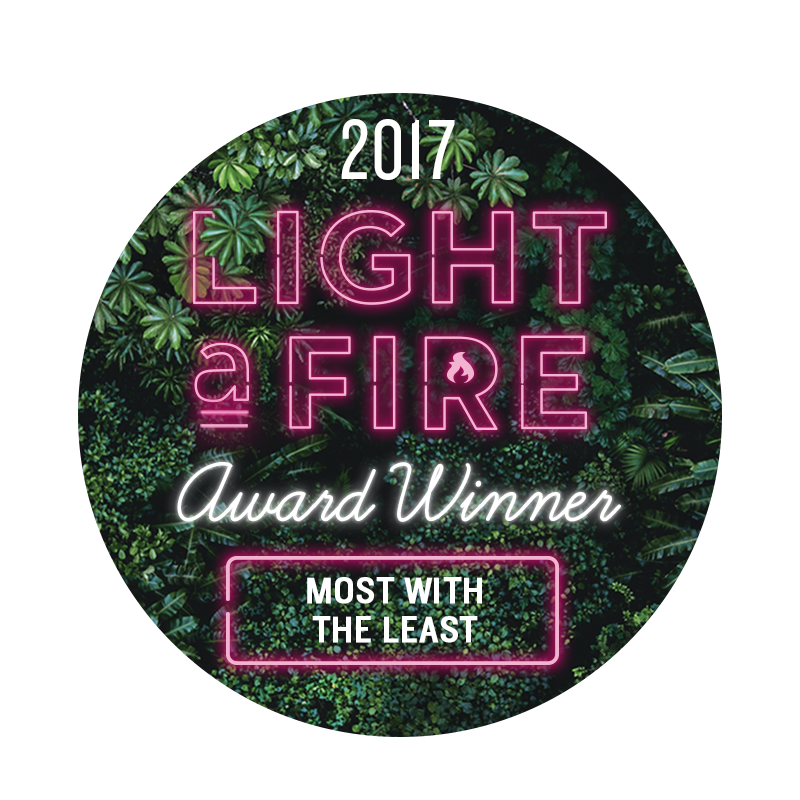 ECO is honored to be honored with a Portland Monthly magazine Light a Fire award for doing the Most with the Least. It's true, we've been stretching our time, talents and dollars for years! It's a way of life around here. And, we can all agree (can't we? ), it's awfully nice when someone else notices how hard you're working! Thanks, Portland Monthly. What have we been working so hard to do over so many years? We're working to inspire elementary school students to be connected to the natural world; to recognize the world around them as valuable, as interesting, as amazing. We bring hands-on ecology lessons to students in their classrooms, and then we get those same students out in the world to see these ecological principles in action. And we're not only exploring while we're outside, ECO empowers young people to make lasting change in their communities through service-learning projects. And, each Program includes multiple lessons for the students, all of which align with national education standards. By the end of this 2017-18 school year, ECO will have worked with more than 20,000 students. We're thinking that's pretty incredible! And we look forward to reaching more kids in the future. Every child deserves the opportunity to build a relationship with nature. ECO programs plant the love of nature as a seed in each student, and we hope and believe that these students will grow to be the environmental stewards, advocates and leaders of our future. Newer PostThe Give!Guide is LIVE!